Cybercrime is one the fastest-growing and most lucrative areas of crime. Former Deputy Director of U.S. Naval Intelligence Terry Roberts, is a global cyber intelligence expert with more than 30 years in the intelligence community. 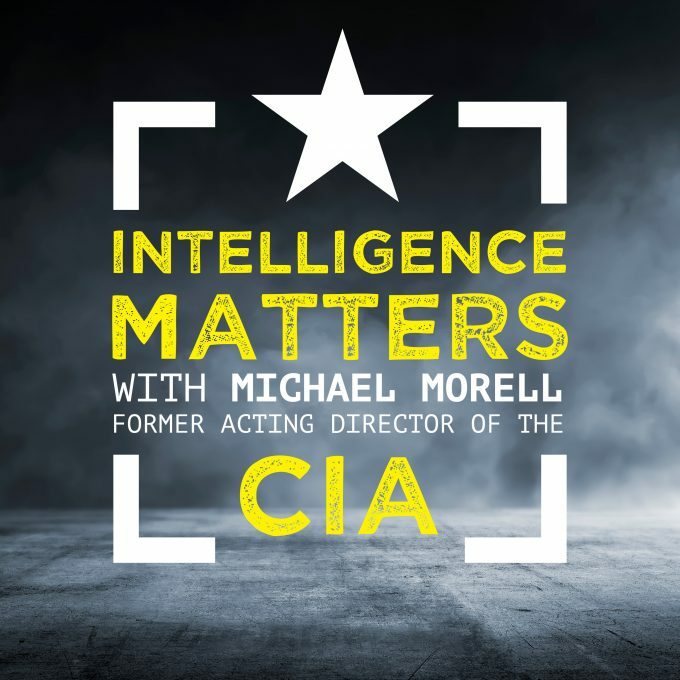 This week she joins Intelligence Matters and talks to Michael about how nation-states, groups and individual actors leverage the global cyber domain, how it affects our economy and what we need to do to safeguard ourselves against an ever-evolving threat.